Easy to fit in-line J-Coupler housing. Thermal fuse to protect against further damage after a power surge. Low lightning prone areas (one ground strike per km² per year). Office environments with no heavy current equipment in the vicinity. Locations with reliable, stable grid power. 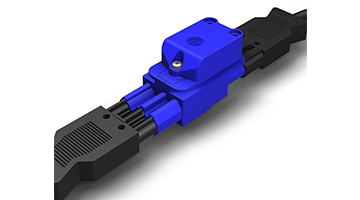 Surge Protection in easy to fit in-line J-Coupler housing. Dual Active to Neutral and Neutral to Earth protection for protection from differential and common mode surges. 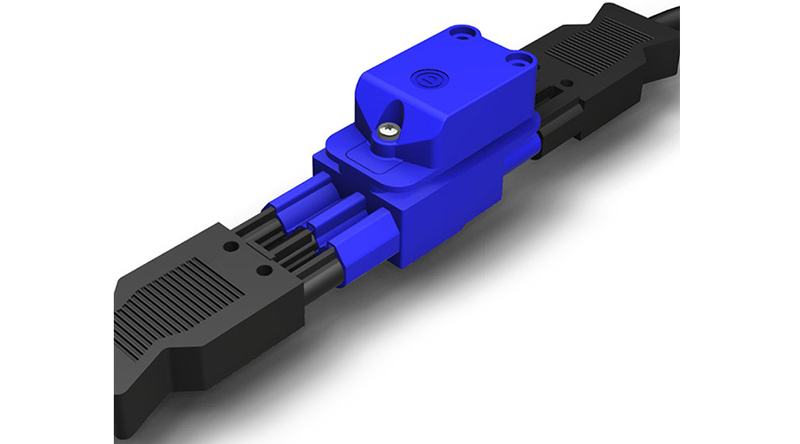 Easy to fit J-Coupler provides nearby protection for workstations.